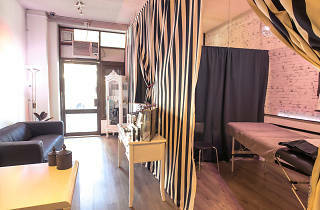 Everywhere Beauty provides spray tanning, waxing and eyebrow services to men and women. 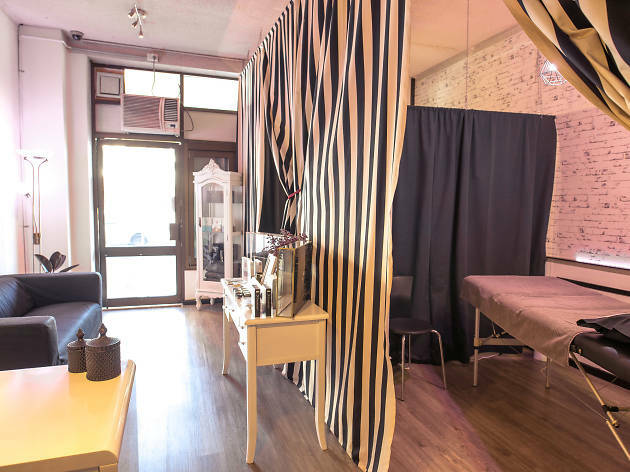 Get your brows sculpted or you bod bronzed at their salon at Cremorne Garden Plaza. You can even book online to save time.